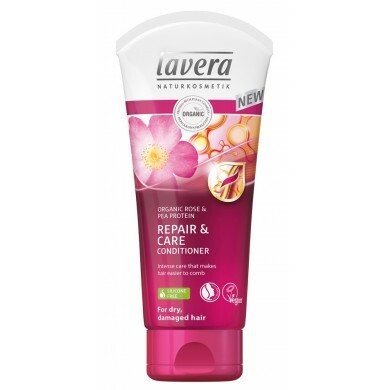 Lavera Organic Rose Repair & Care Conditioner is recommended for those with dry and damaged hair. 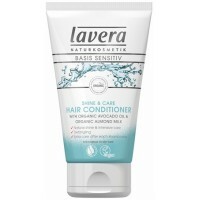 The combination of organic rose, organic macadamia and organic avocado oil in this conditioner nourishes, smooths the hair structure and leaves dry and damaged hair feeling soft and well cared for. 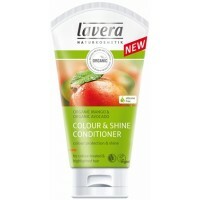 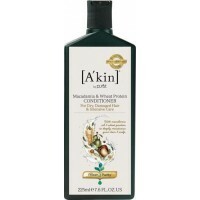 How to use: After washing your hair, towel dry and apply conditioner to damp hair, working into each hair strand. 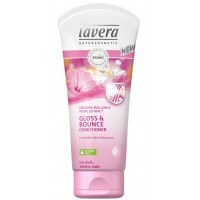 Rinse thoroughly with clean water.